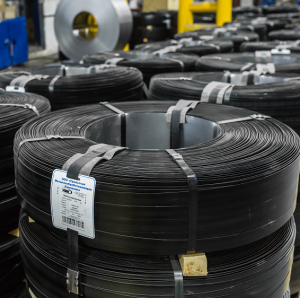 ﻿ Лента упаковочная стальная | ООО "УМК"
High-strength packaging steel strap of UMC line (UMC, UMC HE, UMC USLM) produced by own technology. For packing of different loads, including heavy loads and loads of different thermal conditions. Steel, painted and waxed. Tensile strength is not less than 750-1200 N/mm2. Percentage of elongation is not less than 7-10%. Thickness – 0,4 – 1,0 mm. 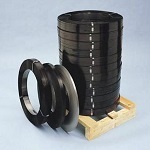 Soft (М), semi-hardened (ПН) and hardened (Н) packaging steel strap as per GOST 3560-73. 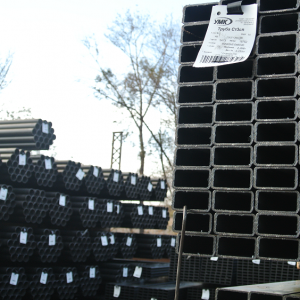 Steel strap for packing of loads not requiring high strength and plasticity characteristics. 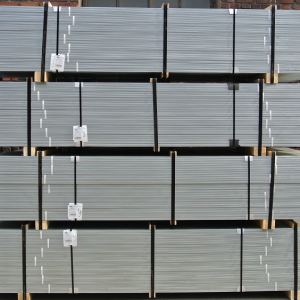 Strip is produced galvanized and non-galvanized. 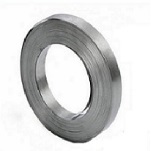 Steel strap for lashing, lifting and securing of loads. 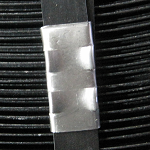 Steel strap for packing of different load types. Thickness – 0,4 – 1,3 mm. 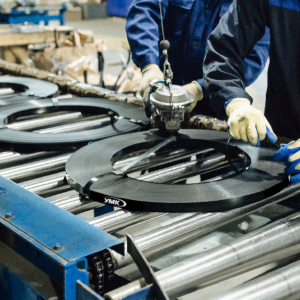 Packaging steel seals as per technical specification. 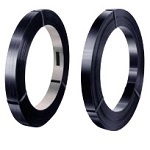 Steel seals is a part of steel strapping system. 100 g/m2 – 1st class; 200 g/m2 – 2nd class. Thickness – 0,38 – 1,07 mm.